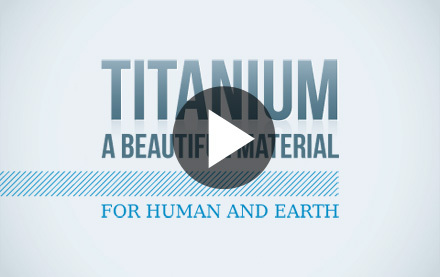 We select, distribute, process and forge maximum quality titanium with expertise and passion. On the strength of his experience as forge director, Pierluigi entered the company in 1999, offering his skills and gaining many more during the years: always careful to production processes, he commits his energies to customers' satisfaction, ensuring the maximum quality of the provided service both on the technical front and on the commercial one. We are available for you, contact us!